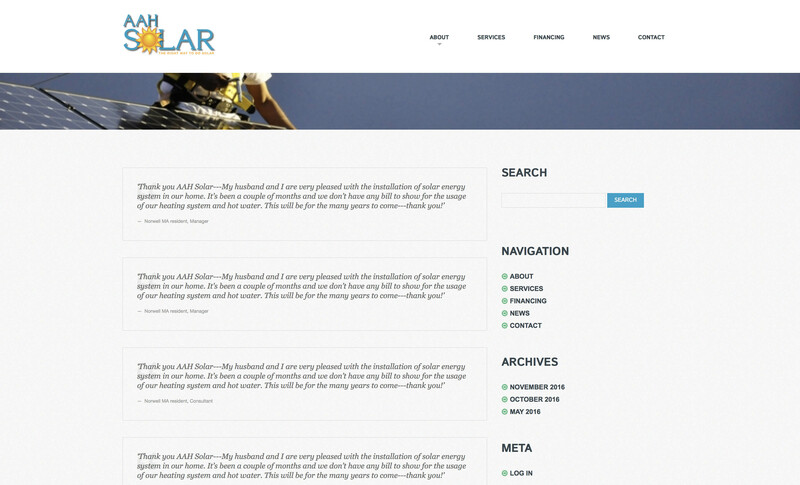 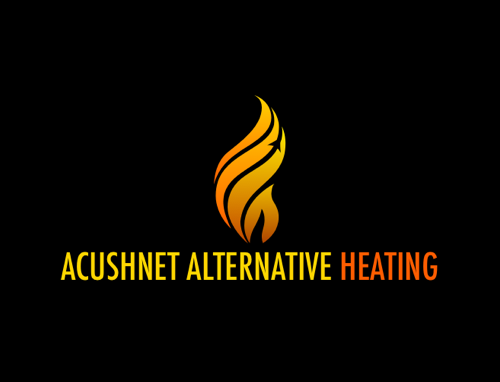 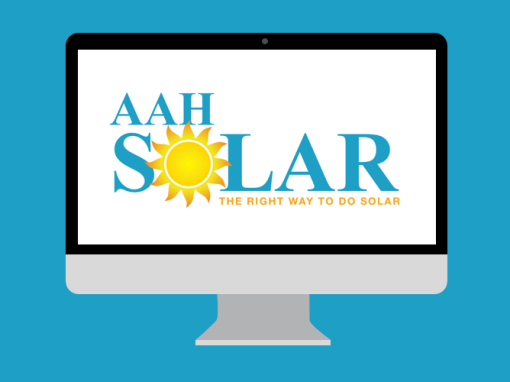 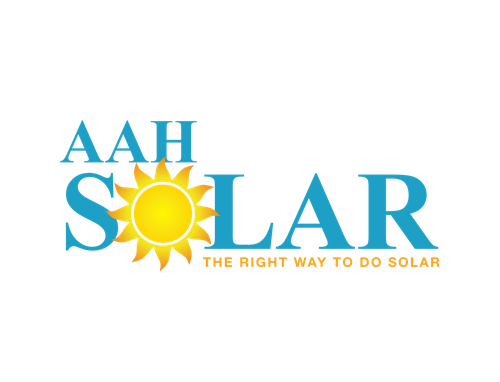 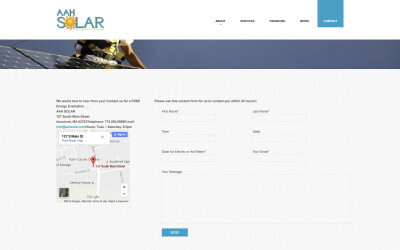 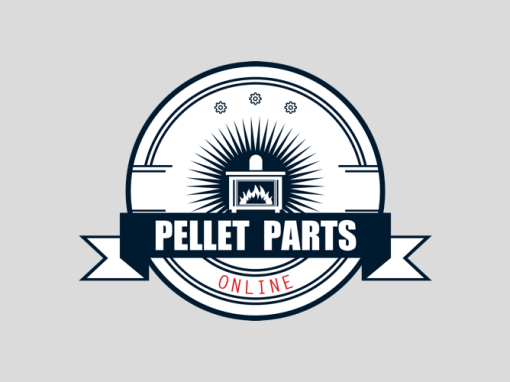 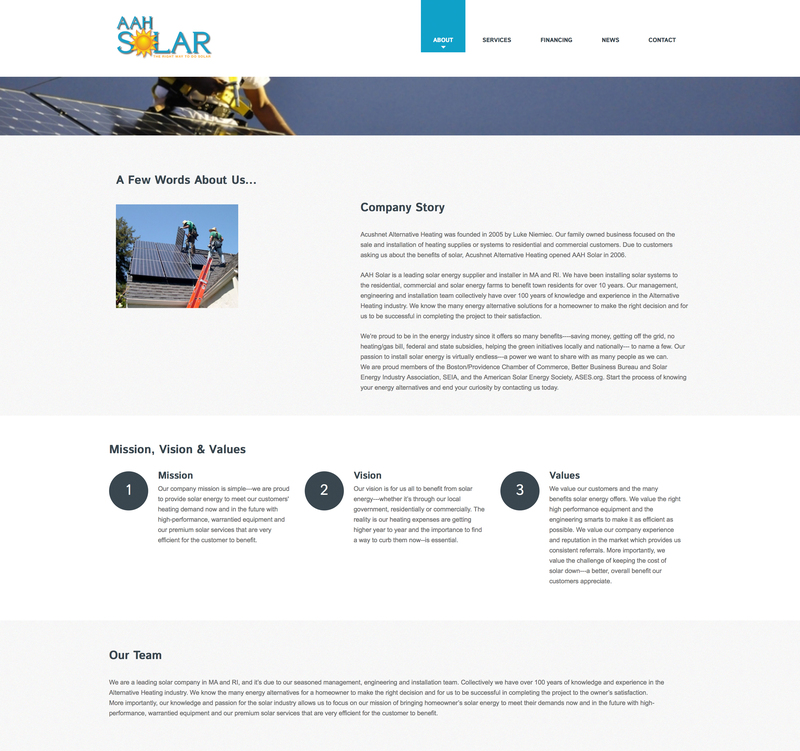 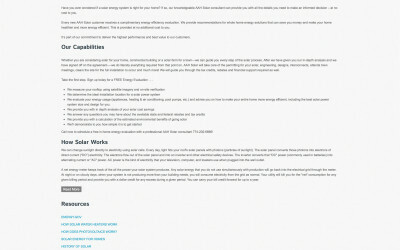 For the redesign off the AAH Solar website I originally planned not to redesign it, but to just update the site. 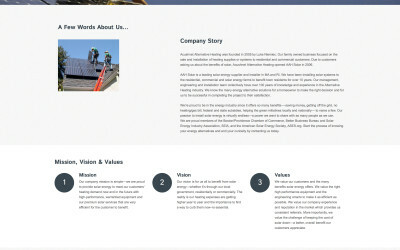 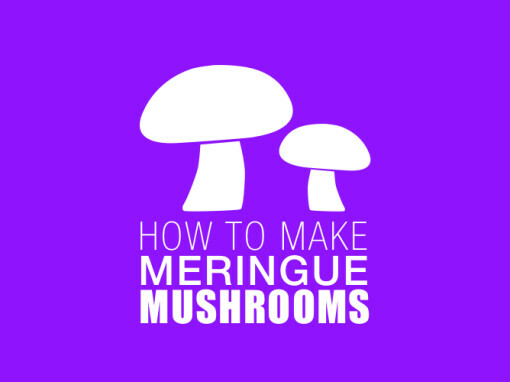 However, after going through the site on the back end and and seeing how it was developed to fix a few of the issues of the website, such as the text not aligning properly on the contact page I decided it was better to redesign the site with a theme that used a builder plugin to make it quicker and easier for fixing the problems and to do updates later in the future. 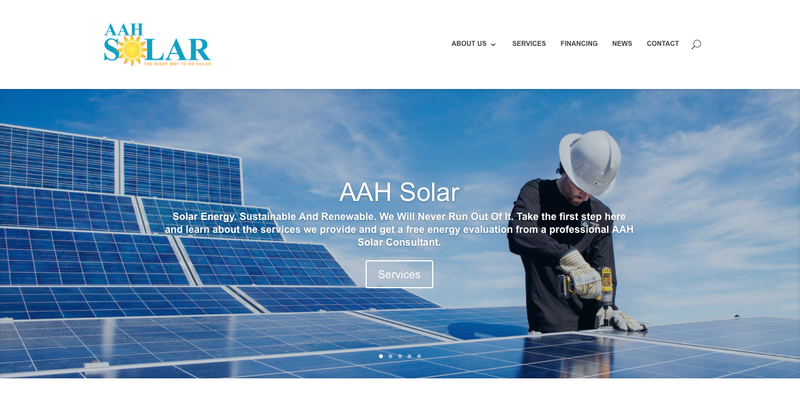 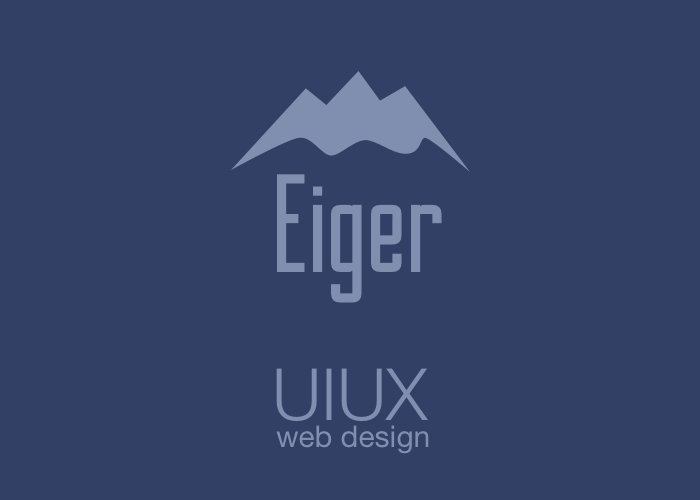 Another reason I decided redesign the website was the layout of some the pages wasn’t very user friendly in particular the services page. 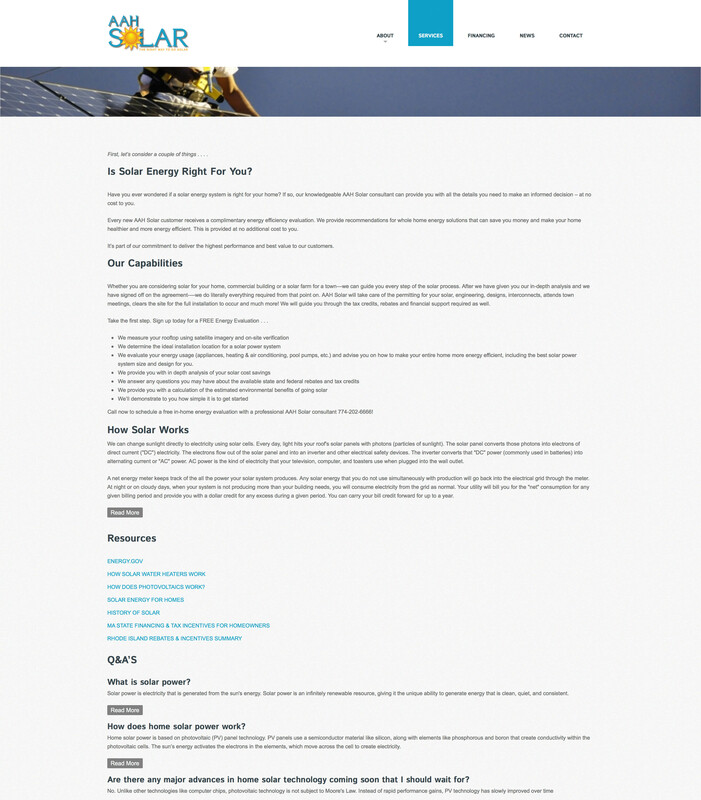 The services page original design had a services section and explanation of how solar works section, a is solar right for you section and FAQ section which wasn’t user friendly because every question the user clicked on it took the user to the same PDF. Another reason for redesigning the site was that some of the links didn’t work on original site such as the the links to the social media sites and some links in the resources section.